Recruiters are busy people and anxious to spread the word about new roles. But resist the temptation to be too hasty getting jobs online. A bit of care up front writing the right job title and description will pay dividends down the line. 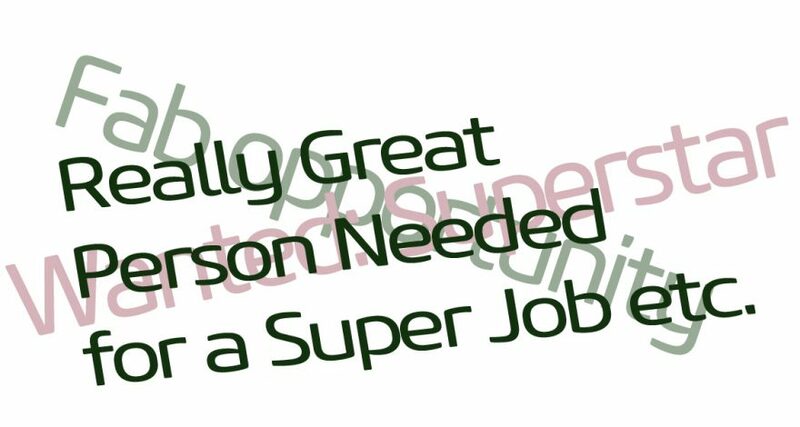 Whether you have a complete brief from … Continue reading How do you write a great job ad title?